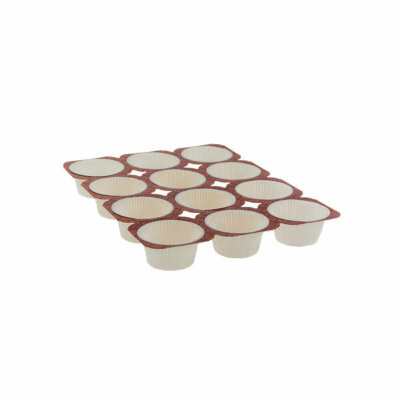 Free-standing Cups: Are compiled from our various product lines allowing for “Bake and Sell” convenience. 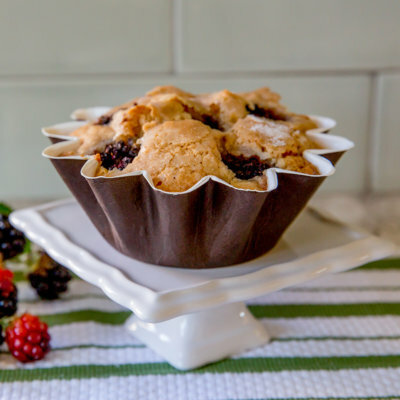 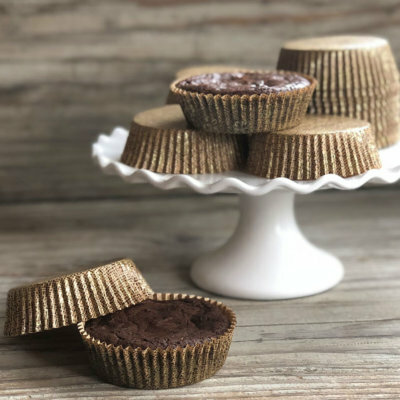 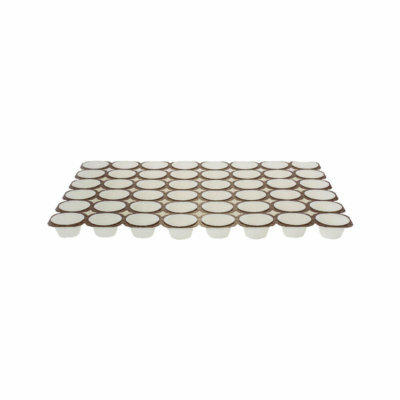 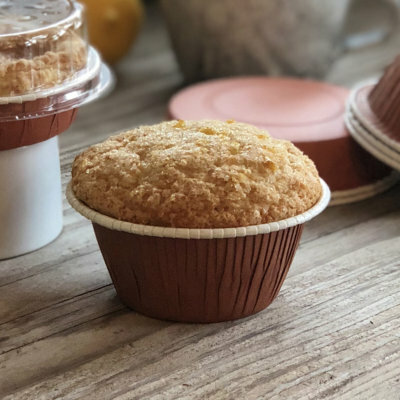 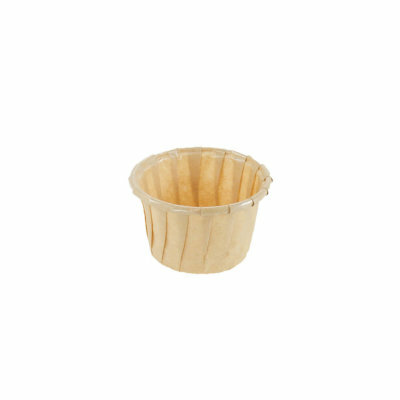 Items are baked in these cups without the need of a muffin tray. 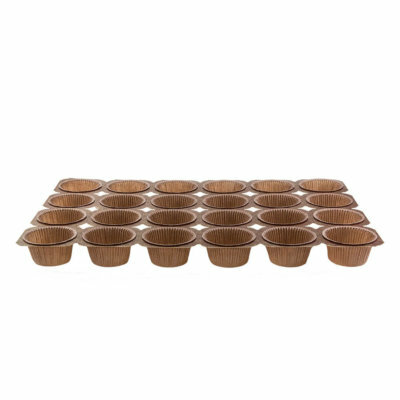 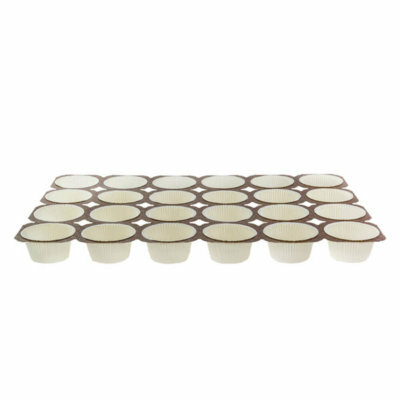 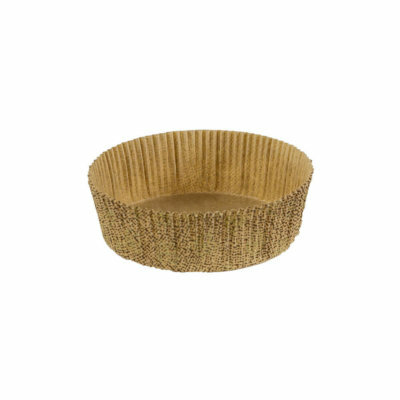 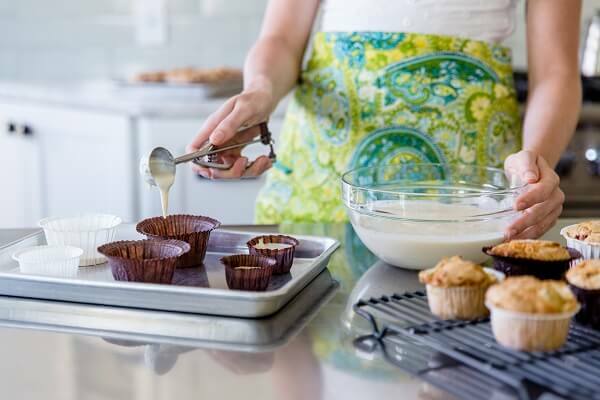 Great for: muffins, cupcakes, cakes, quiches, cheesecakes, and quick breads.